The RK Design Studio specializes in visual and entertainment solutions as well as PR and marketing services, and is comprised of a creative group of designers, entertainment production, marketing and communications professionals. We provide visual communication services, themed entertainment design, web and digital marketing services, communications and marketing services supporting event industry clients, corporate clients and brands affiliated with The RK Group of companies. We help events and brands connect with their audiences and are specialized in serving the holistic needs of hospitality, entertainment, corporate and lifestyle clients. From concept to creation, our visual communications team harnesses a broad spectrum of design disciplines, collaborating with our marketing pros to optimize event reach and impact before, during and after any grand occasion. We’re driven to help companies and brands best attract and engage, maintain relevance, communicate compelling narratives and generate advocacy. The RKD Studio offers a full spectrum of design and communications agency capabilities with the benefit of full integration alongside our other specialized event service providers at The RK Group. From digital media and branding to interactive and multimedia projects, we serve needs from conceptualizing to realizing a great event impact or campaign, guided by experts in PR and media relations, national event marketing, and corporate communications. Our talented team of event producers and designers create memorable sensory experiences for you and your guest. 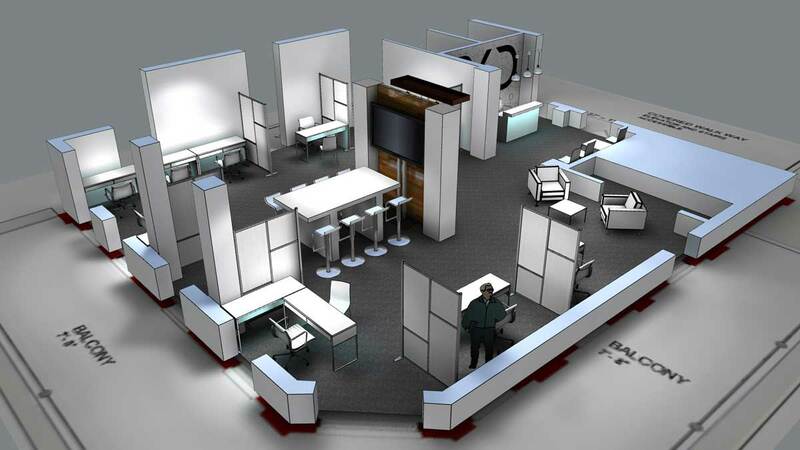 We can’t wait to design great guest experiences and lasting impressions for your next event!